Please feel free to contact the Cougar Athletic Club Board of Directors. Comment on the website, join the Club, share a thought about our last meeting, or tell us about your days as a Cougar. 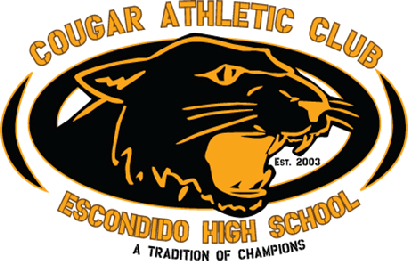 If you are interested in joining the Cougar Athletic Club, please mail, E-mail or enter below your name, address, phone number and E-mail address. 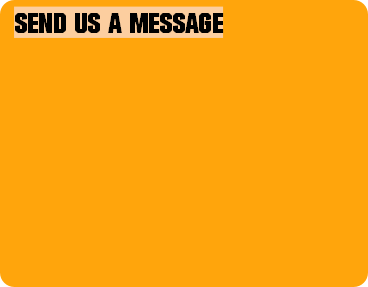 Our E-mail address is Mail@cougarathleticclub.org.